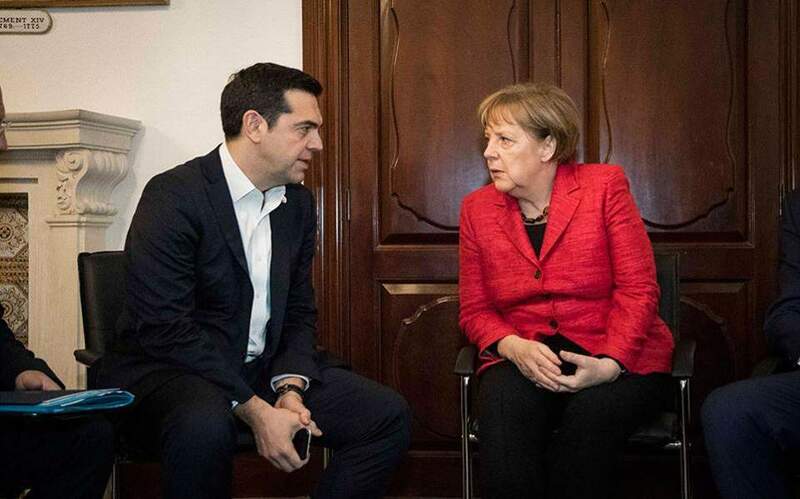 German Chancellor Angela Merkel conveyed her country's interest in the developments concerning talks between Athens and Skopje over the name of the Former Yugoslav Republic of Macedonia (FYROM), during a telephone conversation with Prime Minister Alexis Tsipras on Monday. Merkel also spoke with FYROM Premier Zoran Zaev, to whom she reportedly expressed her enthusiasm over the perceived solution to the decades-old name dispute. No further details were released on the talks.